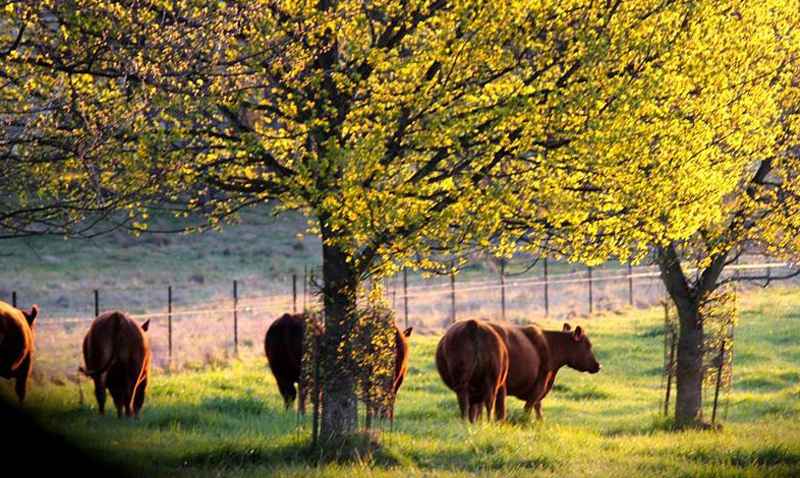 The Red Angus Society of Australia offers three membership categories to new members. The Council of the Red Angus Society may bestow Life membership upon a member that has made an outstanding contribution to the breed. Full members will be able to record and register Red Angus animals in the Herdbook. Full members have the right to vote and hold positions on the Red Angus Council. A voting nominee must be nominated for each membership. Each Full member is required to record a Prefix and Tattoo for their herd, which will be unique to their membership. All animals registered by that member will use the prefix and tattoo in their identification. Full members have the opportunity to participate in Red Angus BREEDPLAN, and list cattle for sale on the website. Full members receive all Red Angus Society publications. Commercial membership is designed for people with an interest in the Red Angus breed that does not wish to register Herdbook cattle. Commercial members receive all Society publications, utilise Society marketing initiatives and have the opportunity to list cattle for sale on the Society website. Commercial members may record their prefix, tattoo and record performance pedigree animals with the Society. 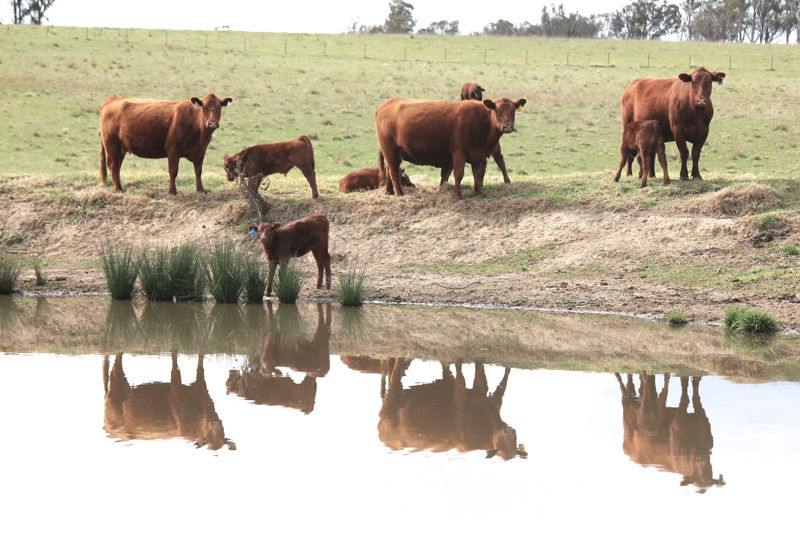 Commercial members may record and can also performance test their cattle through Red Angus BREEDPLAN. Commercial members cannot register Herdbook animals. Commercial members may not vote. 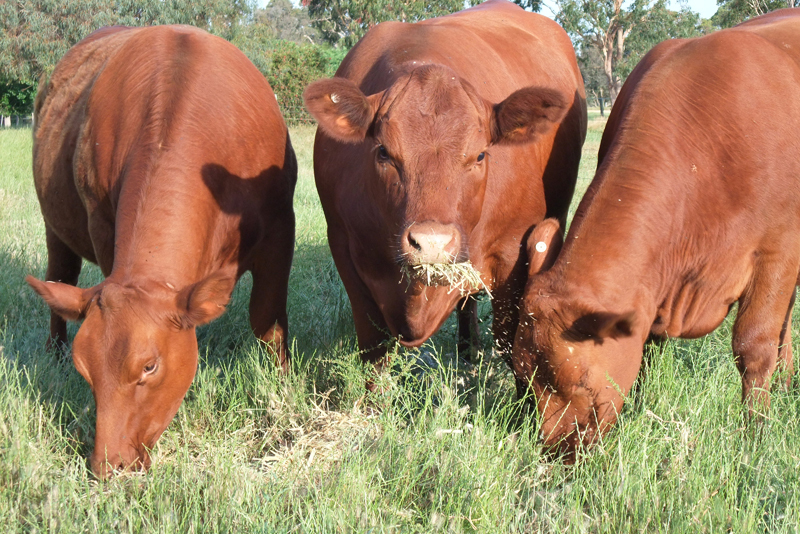 Junior membership is a restricted membership category to enable youth to commence breeding Red Angus and/or participate in self-development programs. Junior membership shall be accepted up to the age of 25 years old. In the case of an application under the age of sixteen years, a Full Financial member shall countersign the application form. The counter signature shall be regarded as a guarantee by that member of the fees payable to the society. Junior members who wish to register cattle will be required to record a prefix and tattoo with the Society. 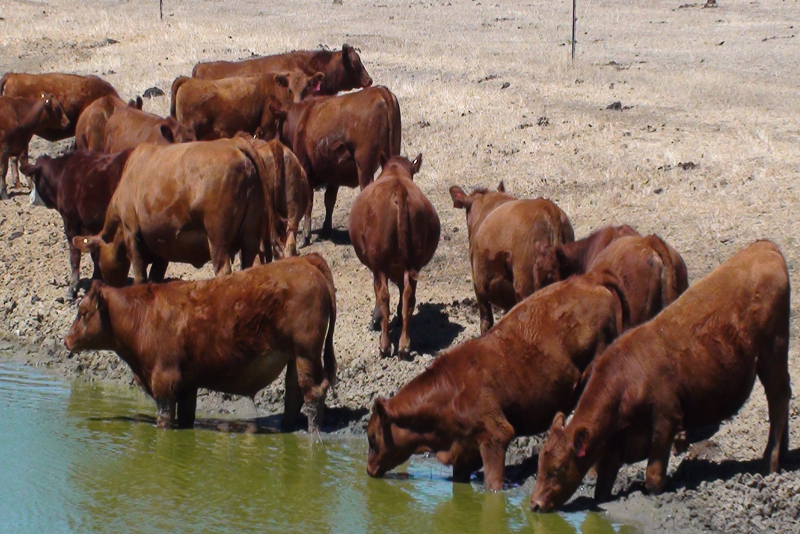 Junior members are restricted to 10 head of female cattle unless Council grants the herd an exemption. A membership application form can be found on the Forms page.